The Montana Pitch-Blend company continues to handcraft premium leather care products made uniquely with nature's most powerful natural preservative: Pine Pitch. 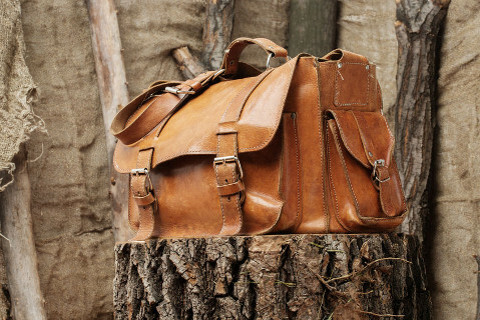 Because of the many unique and powerful benefits of Pine Pitch, Montana Pitch-Blend has been the professional's choice in premium leather care for nearly 30 years now. In western Montana, the Pitch-Blend formula was discovered as a result of necessity becoming the mother of invention. Today the tradition of blending genuine, honest-to-goodness leather care products continues to be our mission and privilege. 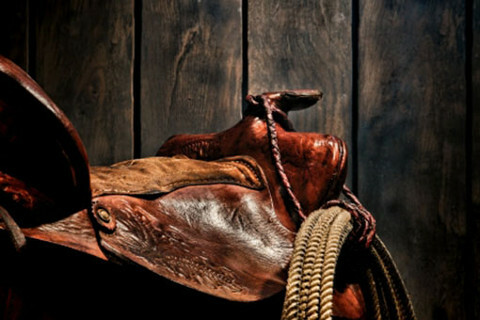 We welcome you to explore our site and learn more about our uniquely effective natural ingredients that make this brand your best choice for the premium care of your valued leather goods.